1 YRS Shandong Bo Yue New Materials Technology Ltd.
And numbers of cost performance adhesive products have been introduced to the market. Q1: How quick can we get the samples9 A: Samples can be sent within 3 days by International Express FedEx, DHL, TNT or UPS according to customer&rsquo;s requirement. Q2: Can we place an order below 1000 kgs9 A: of course yes, we accept an order below 1000 kgs as a trial order for developing potential market for customers. We are very glad that customer give us some suggestion for price and products. 2). If any question,please let us know it in the first by Email or Telephone. Both of ODM and OEM are Mobile:0086 183 2120 8486 or add me on Skype:sallymzhang , let's talk more!!! 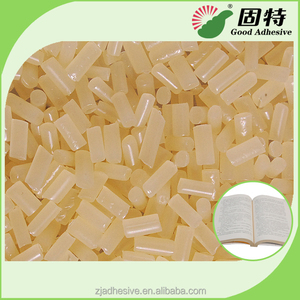 7 YRS Zhejiang Good Adhesive Co., Ltd.
10 YRS Taian Dingli Gum Industry Co., Ltd.
2 YRS Urumqi Huayu Zhengtai Commercial Trade Co., Ltd.
9 YRS Shanghai Chuangyi Hollow Glass Material Co., Ltd.
5 YRS Wenzhou City Sanho Technology Co., Ltd.
was founded in 2007, and is a research and development, production and sales as one of the wholly-owned enterprises. 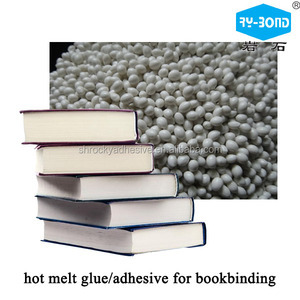 Our company specializes in: hot melt adhesive ,hot melt glue stick, pressure woodworking adhesive, packaging hot melt adhesive, bookbinding glue, and other related products. 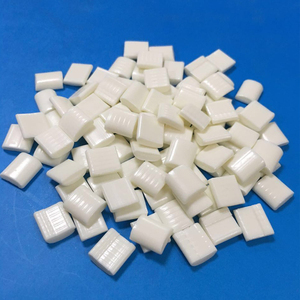 The products are widely used in packaging, electronic components, metal, wood, toys, furniture, handicrafts, ceramics, shoes, book binding, etc. 3 YRS Hangzhou Dawei Adhesive Co., Ltd. It has excellent physical properties that are designed to provide outstanding durability and excellent UV resistant and weather resistant performance, multi-purpose and ready-to-use. 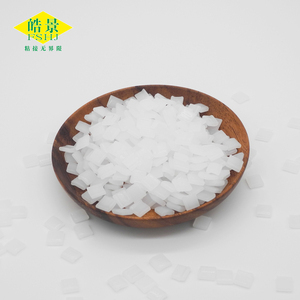 Tag: Neutral cure, Middle range, weather resistance GS-Series N302V is a middle range Neutral cure (non-acid, based on polysiloxane), single component silicone, it is sag resistant and rainwater accessories and will not corrode zinc or zinc/aluminum galvanized steel. It has excellent physical properties that are designed to provide outstanding durability and excellent UV resistant and weather resistant performance, multi-purpose and ready-to-use. 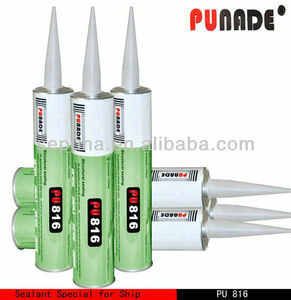 Alibaba.com offers 120 binding sealant products. About 85% of these are adhesives & sealants. A wide variety of binding sealant options are available to you, such as free samples. 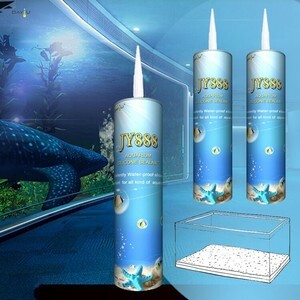 There are 120 binding sealant suppliers, mainly located in Asia. 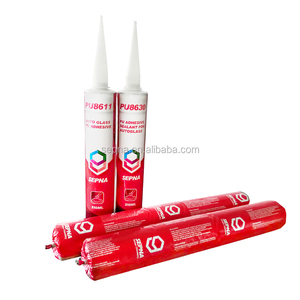 The top supplying country is China (Mainland), which supply 100% of binding sealant respectively. Binding sealant products are most popular in Domestic Market, Southeast Asia, and Southern Europe. You can ensure product safety by selecting from certified suppliers, including 43 with ISO9001, 17 with OHSAS18001, and 17 with ISO14001 certification.